 The Board of Directors for the Central Ohio Chapter of the National Hemophilia Foundation is the governing body for the Chapter. The Board represents a cross-section of our community and has a passion for the organization and those we serve. The members work hard to ensure long-term sustainability of the Chapter and oversee that the funds raised directly affect those in need. The Board, along with its advisors, meets monthly to discuss governing and programmatic issues for the organization. The Central Ohio Chapter of NHF is currently accepting new board applications. If you are interested in applying for the board, please email us at tbatiste@hemophilia.org. 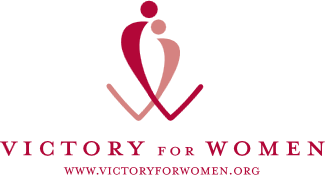 To learn more about our board, go here to read their profile. Interested in joining our Board or one of our Committees? Contact Tauna Batiste at tbatiste@hemophilia.org.